Are you looking to combine classy and sporty? Then this is the perfect jacket for you. 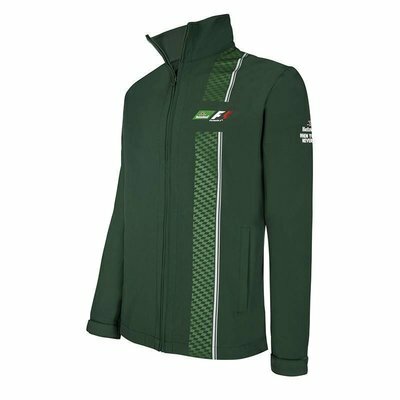 The premium quality makes it the ideal jacket for outdoors activities.